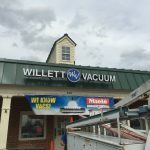 We are pleased to announce our new Willett Vacuum website. Fully redesigned for desktop and mobile, our new online store feature makes it easier for customers to shop and preview what we have in our store. 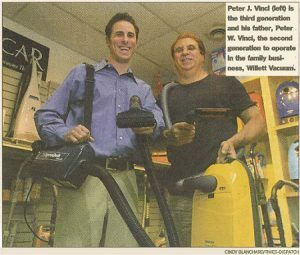 Willett Vacuum was established in 1968 in Port Chester, NY. We opened our Larchmont branch in 1983, and our Richmond, VA branch opened in 1991. 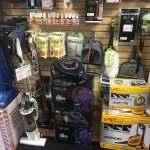 We carry a complete line of deluxe new vacuums, quality brooms, mops and dusters. 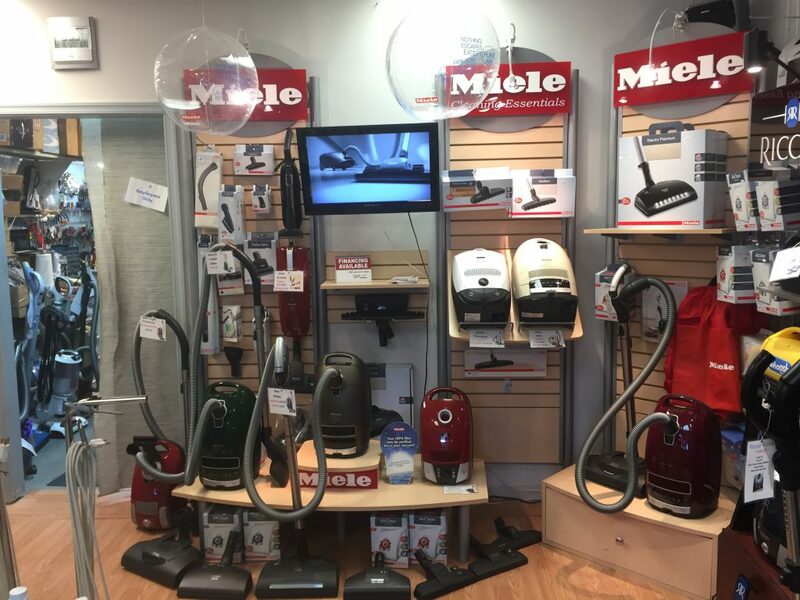 We have carried Miele vacuums since 1983, and we were one of the first dealers to carry the line in the United States.